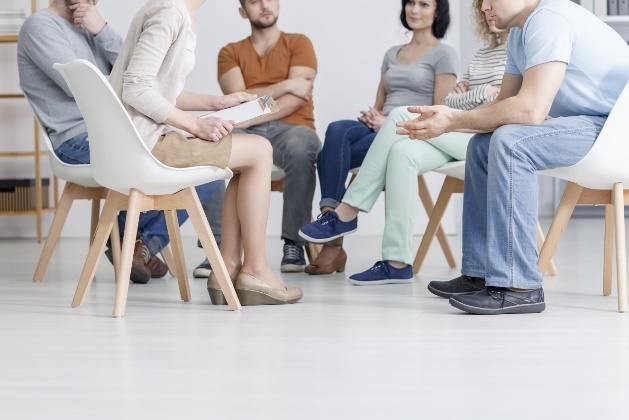 The entire process of going to a rehabilitation center can be hard on the person about to receive treatment. But we often forget that the people left behind are also affected by the entire process. Nothing is more difficult than seeing your loved one go through difficult times, but this shall pass. So, before you increase your worry lines, you may want to calm down and prepare your mind and heart for when a family member is going to rehab. When things go wrong, it’s easy to point a finger and say this is where or why it all started. It’s easy to start a fight and to curse the world but doing that won’t help or change anything. So, stop. Take a deep breath and stop blaming anyone. You cannot change the past, so you must focus on what you can do today to help your loved one become healthy again. Surround yourself with people who can truly understand what you’re going through because your life will change a lot. Find sincere people who can answer your questions with first-hand experience and those that can give you step-by-step advice on how to cope with the situation. If the center your loved one is going to doesn’t provide family care and counseling, find your own help or therapist. It is important to acknowledge that you, yourself are going through a crisis because this will be a long battle and you will have to fight it with your loved one. So you need to be in a healthy state as well. We, at Foothills Centre offers the utmost in confidentiality, respect, safety, individual counselling and aftercare support for your loved one. Located in the sunny serene Shuswap, BC Canada, Foothills is a private co-ed center that provides a home-like setting, small guest population, proven effective program and nutritious gourmet meals that create the foundation needed to rediscover oneself and recover from addiction and alcoholism. We will lovingly and effectively confront the addictions, and help your loved ones expand room in heart and soul. Contact us today and let us be your guide through the steps to a new tomorrow.